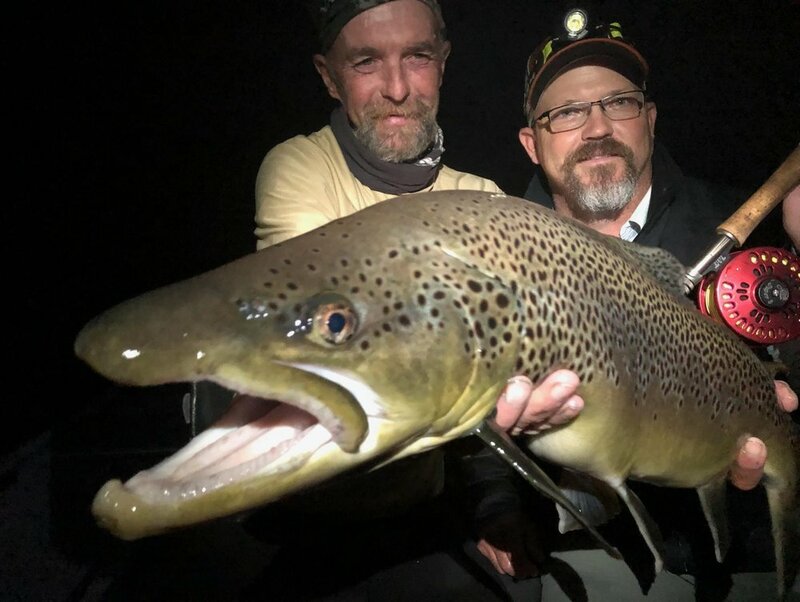 Today Dave Jensen from Jensen Fly Fishing joins me to talk about their most recent adventures to Argentina and New Zealand. Dave and Amelia capture some of the most amazing moments on film that I have ever seen. 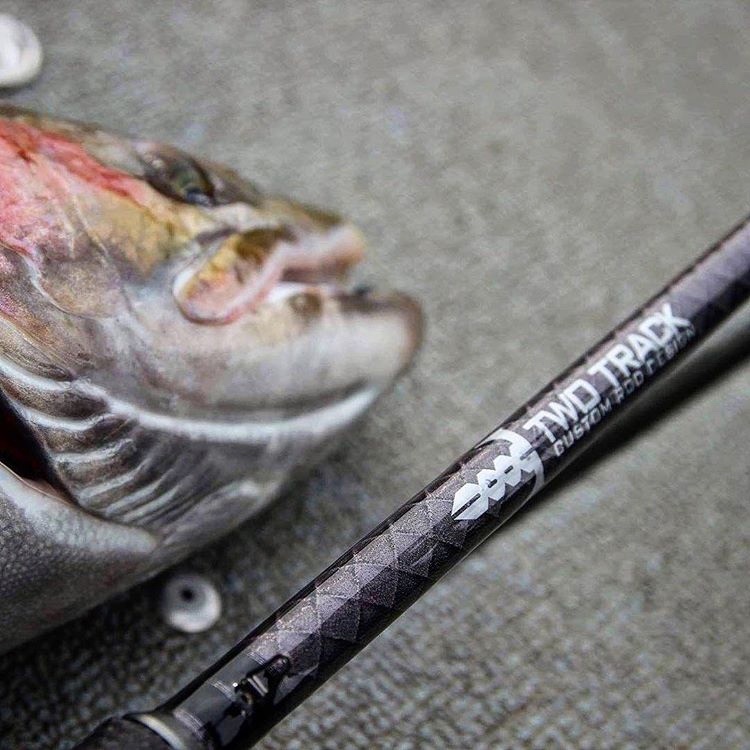 We talk about the art of sight fishing for trout, and how they manage to capture these moments to share with the world! This week I have Jared Frasier from 2% for Conservation. We talk about Jared's time spent chasing the fish of 10,000 cast, why he loves Muskie fishing, and some of his families top secret methods. We also discuss different conservation issues, and what 2% for conservation is all about! On this weeks episode, we talk Permit with Captain James Johnson. We discuss what it is like to chase these evasive fish in the beautiful country of Belize. Permit are not easy to catch! From where to find them, what to use, and how cast we discuss it all! However, Belize has a lot more to offer when it comes to fishing. So we talk a bit about the other great species you may encounter. On the show today I have Roger Hinchcliff and Tom Posey. We discuss the History of Lamiglas Rods and how they have led the market in fishing rod innovation for over 70 years. Later in the episode Roger breaks down the art of plug fishing for steelhead. Sometimes fish just don’t want to bite. So what can you do? Plugging can be a game changing tactic to make the fish bite. We talk about what you will need, and how it is done. Warning!!! This episode might make you quit your job! This story is one that is quite amazing. Carlito Cro decided to go backpacking in Mexico and headed south. He stopped in the country of Panama and never left. Now he is a full time fishing guide truly living a dream! If you want to book a trip, here is his website! In a round about way, Bryan Huskey is on the podcast again this week. However, this weeks episode is a little bit different. I wanted to spotlight Bryan’s amazing story telling abilities. His podcast skylines is one of a kind. From elk hunting to running, they are all incredibly interesting. This episode in particular inspired me to try something new. That I believe, is the power of good storytelling. To inspire, to entertain, to imagine new possibilities. Give this one a listen! Today I sit down with Tom and Max Werkman. They run a father and son guide business here in the state of Michigan. They guide for many different species including trout, salmon, steelhead, smallmouth, large mouth, and even run ice fishing trips! We discuss many topics including catching fish through the ice when the midwinter bite slows down, and where to target winter steelhead. Today I give Derek DeYoung a call and we talk about his Tarpon, Permit, and other saltwater adventures. He has spent a lot of time on the water down in the keys chasing these fish, and has some awesome stories! Derek makes his living creating amazing art work that is inspired by his fishing adventures. If 20 inch plus brown trout have always been a dream of yours, then look no further than the White River in Arkansas. John Holsten has been guiding there for many years, and he tells us all about the fishery, what to use, and when to go! We all know some fishing trips are better than others. Some are just plain terrible. Today Matt Peisert joins me to tell about his recent disaster. What was meant to be a tarpon filled adventure to Mexico ended up being one of the worst stories I have ever heard. Today Jon Osborn joins me to discuss his most recent book Flyfisher's Guide to Michigan. We discus how he came to write the book, what the book covers, and his history in the sport of fly fishing. This book is nothing short of amazing. It is an incredibly useful tool, and I highly recommend picking up a copy. Matt Zudweg is a fly fishing guide on the mighty Muskegon River in the state of Michigan. He specializes in spey fishing for steelhead, and top water smallmouth bass in the summer. On top of being a phenomenal fisherman, he is also an amazing artist. This is probably the most entertaining episode to date. We cover a wide range of topics! Sturgeon fishing, smallmouth bass, hidden UP destinations, canoeing across the world, and why Backcountry Hunters and Anglers is the fastest growing conservation organization out there! This one is a great listen, and I promise you wont regret it!!! On this episode I give John McMillan a call, and we discuss wild trout and salmon. John is a Science Director for Trout Unlimited's Wild Steelhead Initiative currently, but has worked as a Fisheries Scientist for trout and Steelhead all up and down the west coast. He is easily one of the most knowledgeable guest I have had on the show, and really enjoyed this one!!! This week Cam Venderhoff and I sit down to ask Brady Stasa about his time spent guiding in Alaska. We discuss the different types of salmon and trout that can be targeted, what the area is like, wildlife encounters, and much more! On this episode I discuss my vision of what I am trying to accomplish with this podcast, how setting goals can lead to more success, how networking with others is key to speeding up learning curves, and I announce a 2 day guided fishing trip that I will be giving away next year! On this installment I give Joe Cermele a call. Joe is the fishing editor for Field & Stream, and Outdoor life. He also runs the Hook Shots webisode series and podcast. Joe has a tremendous amount of fishing knowledge. He has written articles on too many types of fish to count. 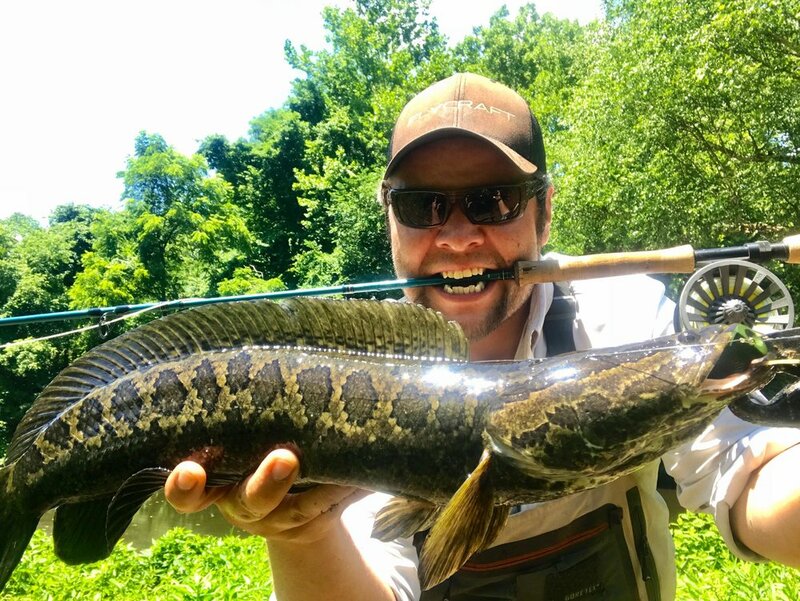 Today we discuss two very exciting fish, snakehead, and striper. Part 2 of the Walleye fishing episode with Mark Martin! We discuss different tactics for catching walleye, and also their migration patterns. Mark and I swap scary stories of fishing on rivers through the ice, and then dive deep into walleye fishing at night. We even explore some sound bits from Mark’s very first TV show appearance!